After not feeling well for a few days I'm back up and running. I seem to be either at full stop or full go. Hitting a happy medium doesn't seem to be in the cards for me. 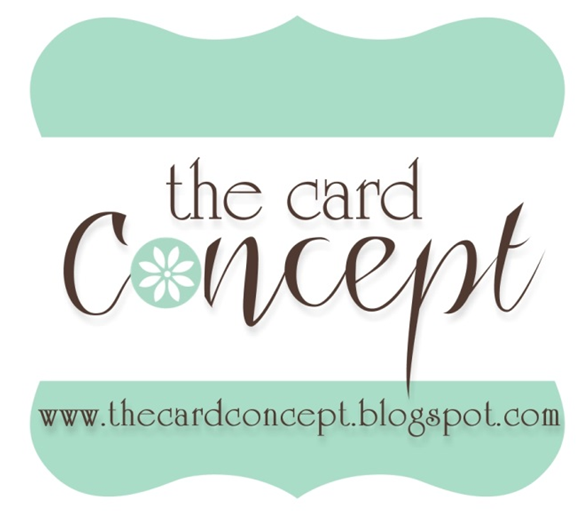 These are all Stampin Up products except for the little crystal dots. 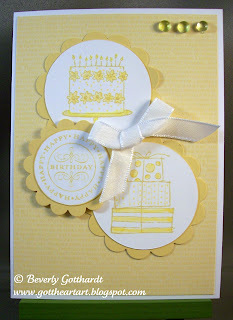 What a refreshing card, love the yellow cakes. Great intrepertation of the sketch. Thanks for sharing with us at Tuesday Morning Sketches. 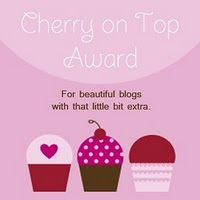 I LOVE this card Beverly! 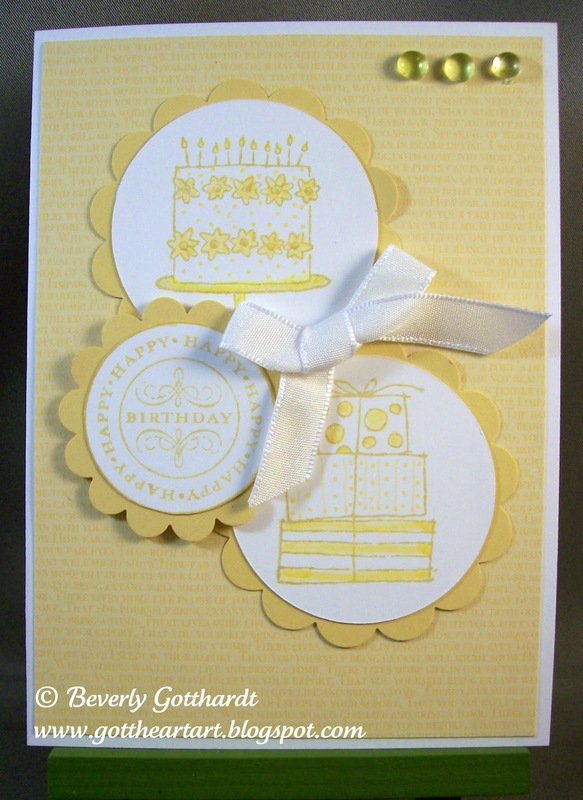 I love yellow, it's so happy and it works so well with this monochromatic card! Thanks for joining us at Tuesday Morning Sketches.